Suffering from noisy actuators or tribocorrosion? Both are easily remedied with our maintenance tips. 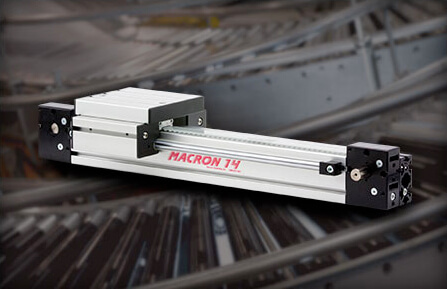 A client in the transportation industry added a customized Macron solution to their manufacturing process improving efficiency, decreasing costs and shortening production time. 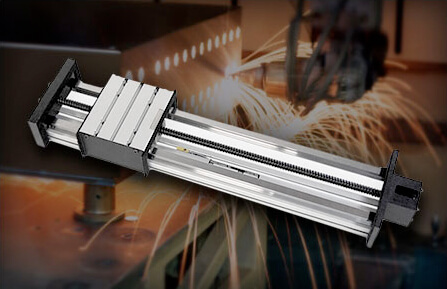 Need a linear actuator or system, but can't find one that meets your specific needs? A "MacBUILT" system may be just what you are looking for. These “MacBUILT” products can be configured to meet your needs. 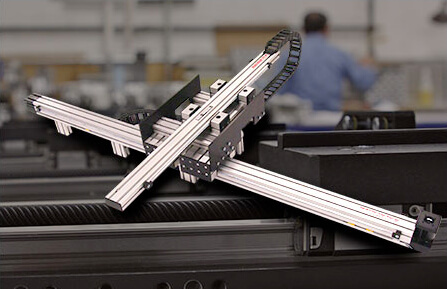 Learn the benefits of using Linear Robotics and how a linear robot can be more economical than other types of robots such as articulated arm or SCARA. In honor of Makers Week, Macron's MSA-PSC belt driven actuator was used for a unique balloon scale arcade game. See how it works. 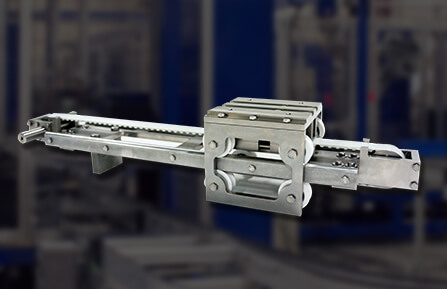 Material handling is one of the fastest growing sectors of automation. Learn how Macron's X/Z gantry system solution provided KwikPall founder Steve Ross with a small, standard palletizing machine at an affordable price point.